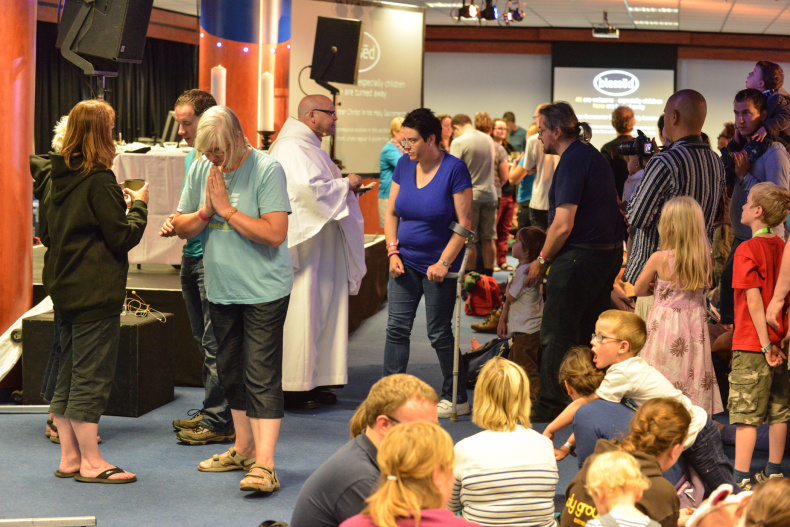 The Nursery Rhyme Mass is a fun way of sharing the mysteries of the Eucharist with children and young people. 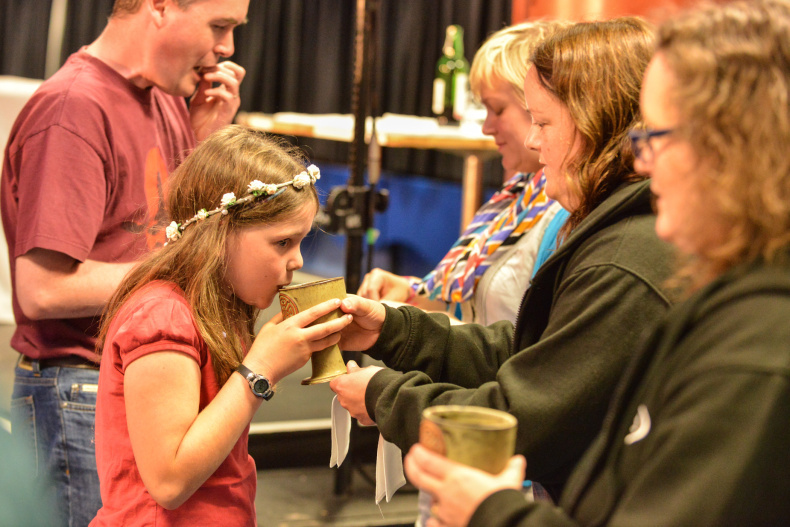 The whole Mass is rewritten and set to nursery rhyme tunes well-known and understood by children: it is intended to make All-Age worship sacramental and encourage the participation of the whole family in the sacrament of salvation in a profound yet fun way. 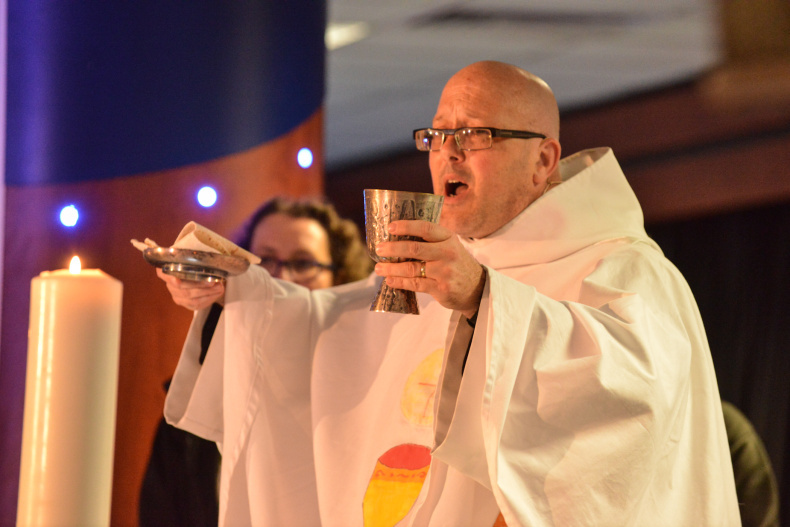 The full text for the Nursery Rhyme Mass can be found in Fr. 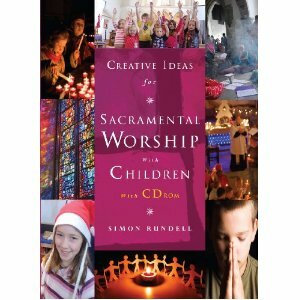 Simon’s book: Creative Ideas for Sacramental Worship with Children. 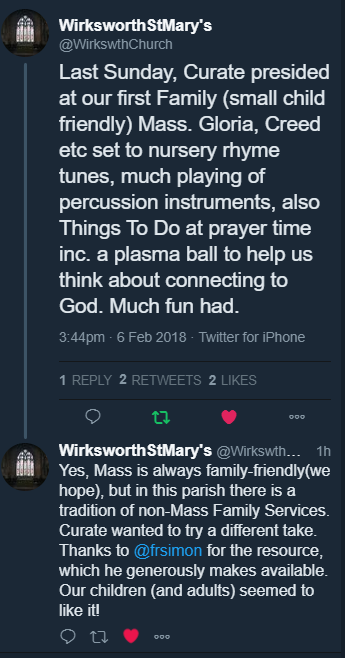 Please consider buying the book which is packed with all kinds of creative ideas for bringing the Sacramental Life into worship alongside Children, perhaps as a thanks for using this liturgy. The Nursery Rhyme Mass is an on-going and evolving project, and we welcome new parts and alternative sections from all who wish to participate. Although it is nice to recognise Fr. 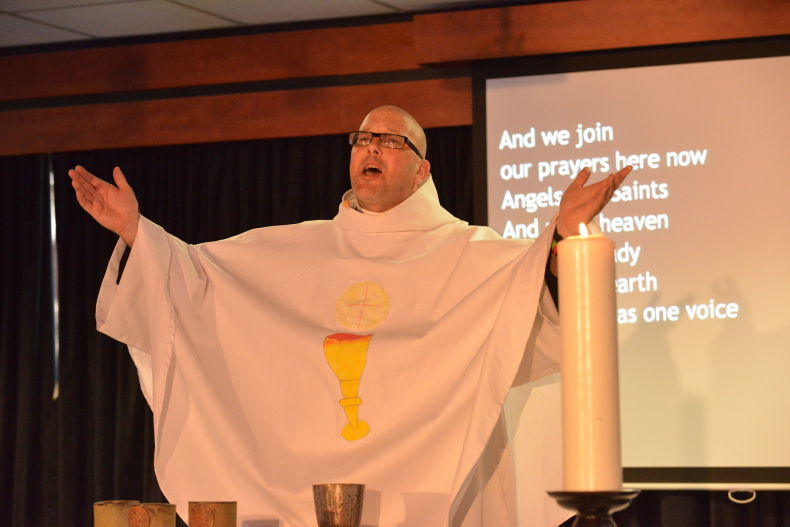 Simon Rundell as the original author, this liturgy is made available under the Creative Commons Attribution-NonCommercial-ShareAlike 3.0 Unported License so that as many churches as possible can share in this worship.